Moxa: mugwart is used to strengthen the blood, stimulate the flow of qi, and maintain general health.Not a big fan of it for me in clinic but I find it very useful when I send patients home with it. Jiu Jitsu is known as “the gentle art” or the “efficient art.” It uses leverage and technique in order to move or submit an opponent. 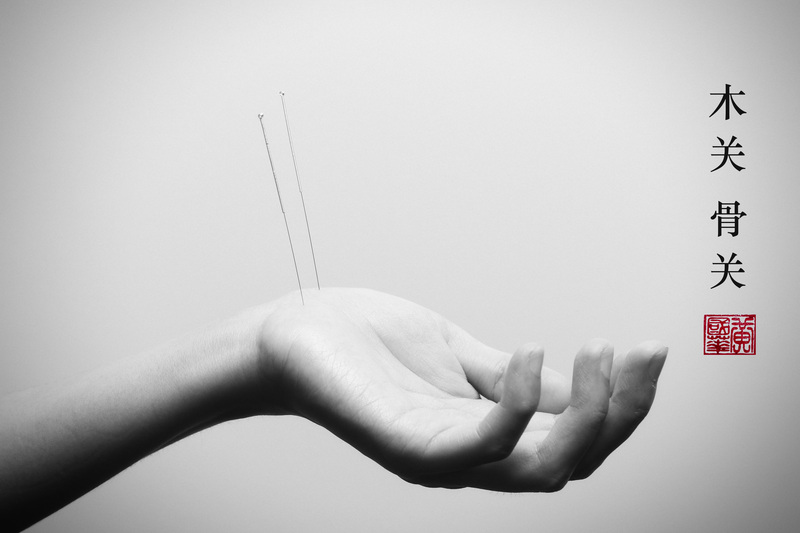 Similar to Jiu Jitsu, acupuncture makes use of efficiency by leveraging your body’s ability to heal itself. They both involve having extensive understanding of energy and how it flows throughout the body. Jiu jitsu & acupuncture are both a game of inches; one inch off in Jiu Jitsu can lead to a failed to sweep attempt/submission. One inch off in acupuncture, could result in failure to fix someone’s back or neck pain. 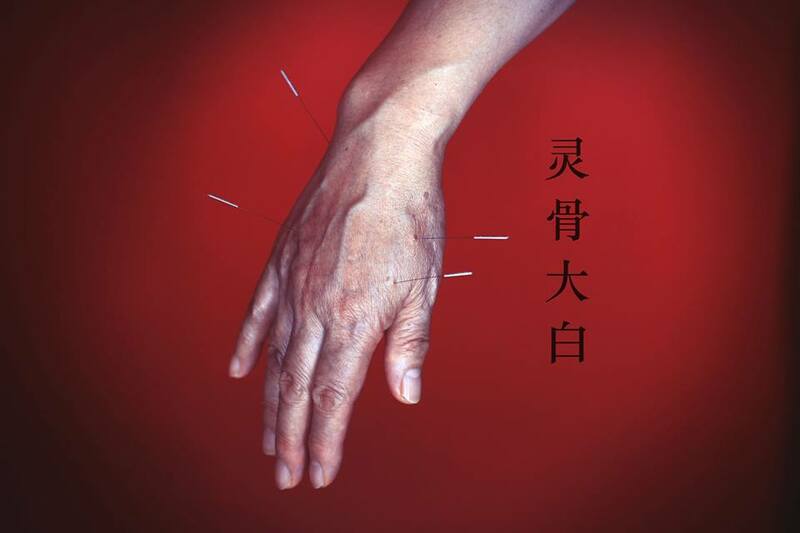 Neurobiological have shown acupuncture promotes release of a chemical called IL-10 in the body which significantly reduces inflammation and pain. 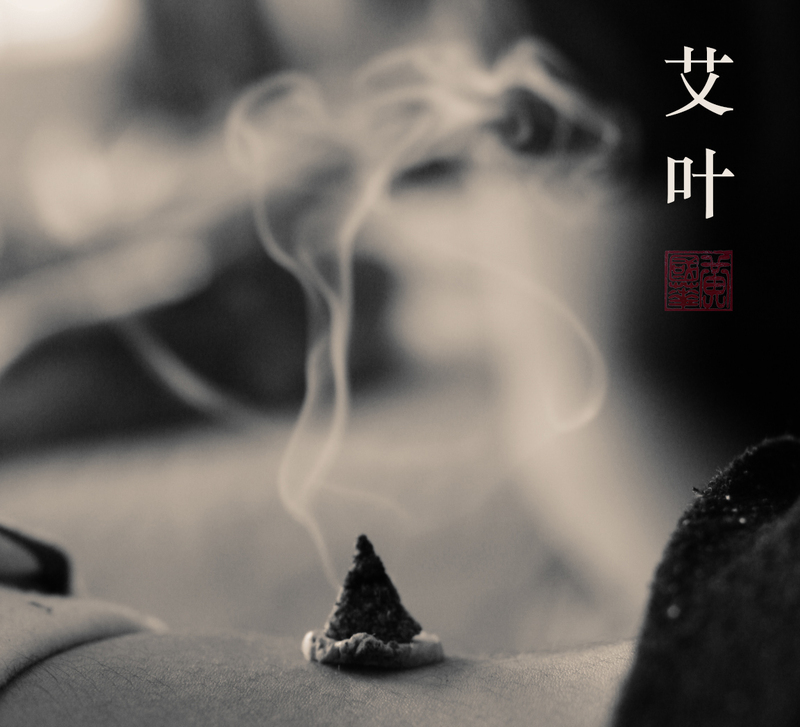 In a nutshell, acupuncture stimulates your body to get that production line moving and gives your body that kickstart it needs in order to boost the healing process. f you are feeling run down from old nagging injuries and trying to recover quicker in between sessions give acupuncture a go. Special thanks to my bud mixed massage therapies for letting me use his pics for this post. 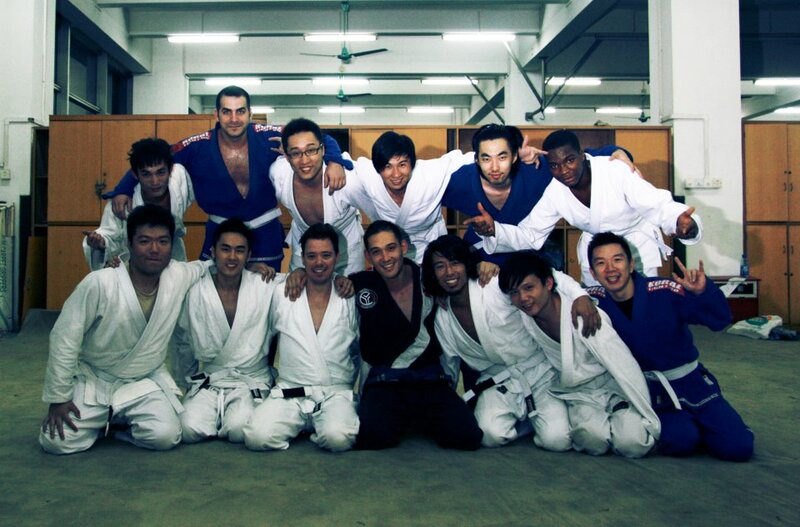 If you train mma/bjj and are ever in the London, UK area make sure to hit him up for a tune up. He is an acupuncturist and works with the legends like Roger Gracie, Braulio & Victor Estima. 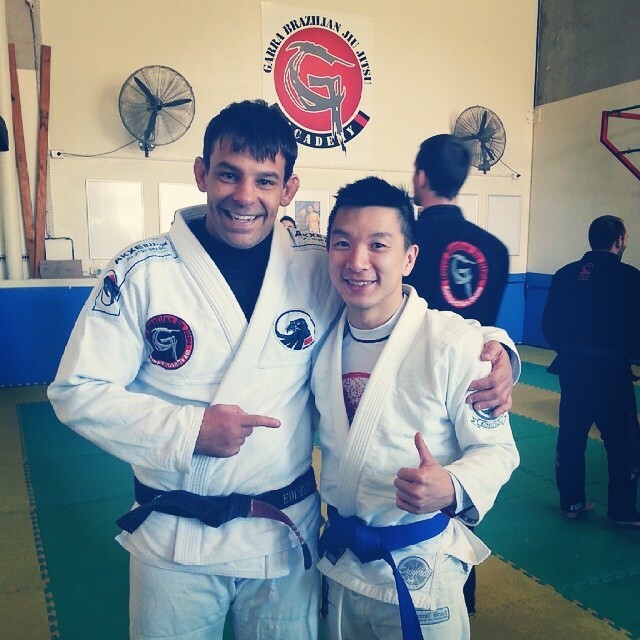 Received my blue belt winter 2014. Its been an amazing journey so far. Mu Guan & Gu Guan, go together like peanut butter and jelly. My two new best friends for heel pain. Also great for menstrual cramps. Palm of the hand mirrors the heel and Achilles. Location: Ashi points just off of the pisiform bone and scaphoid bone. The first time I used it was with a patient she had her been having achilles heel pain for over two months. It was taped up forever and just was not getting better with the physio. We took care of her other issues and at the end of the treatment I threw mu guan gu guan in there for kicks. Within 5 seconds after the insertion of both needles the heel pain was gone and never came back. Acupuncture rocks. true story.